Normally we do not pay much attention to this detail when planning a corporate travel but a hospitality desk can add tremendous value for corporate events and meeting attendees. Therefore not only it serves to assist your corporate or incentive group with reservations, watersport arrangements, and cultural activities or to provide information about the destination, having a hospitality desk is the most important communication point between the participants and the organizer committee. In general, this is the aspect that is given less importance, though it can boost your event’s success. A well organized and efficient hospitality Desk is key to any successful meeting or incentive program. It’s critical that your desk is properly equipped, and that the staff is well trained and knowledgeable. It is all about supplying with everything your customers or employees may need and make them feel welcomed and happy while you sit back enjoying the event. The place where guests can receive a welcome drink, moist towel, welcome amenities, and information packages upon arrival or any information you need to handle attendees.  The personalized point of contact to attend guests, answer questions and have their concerns addressed. The meeting point with travel concierge. The dedicated space where attendees can get information about local tours, excursions, dining options, and place bookings. 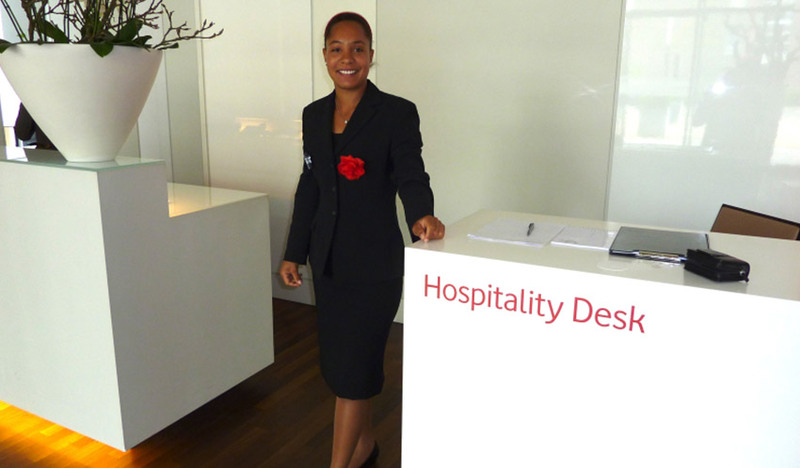 The most important role of a hospitality desk is to anticipate the attendee’s needs. As meeting professionals, nothing can remain in the air, no matter what, something will come up and you need to make the best out of the situation. Plan for the worst and make a list of FAQs or concerns and make it available on the event’s website or app. 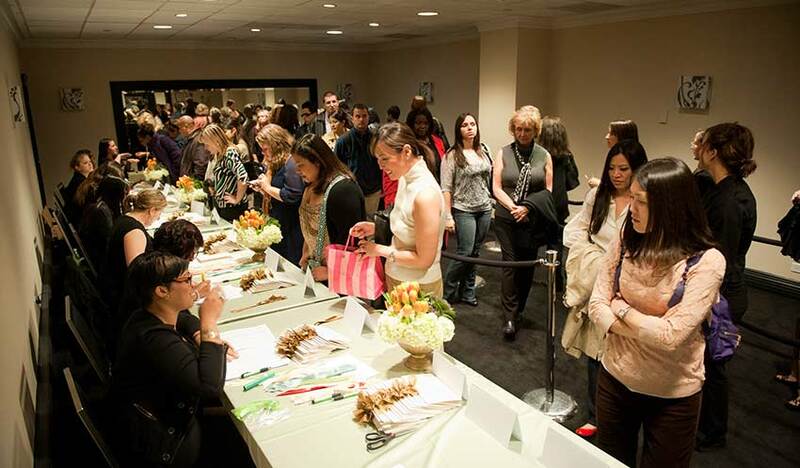 The Hospitality Desk often serves as an attendee’s first and longest-lasting impression of a meeting. So make sure you take good care of it or hire someone. Our services include high-quality hospitality desk, feel free to contact us if you need the help of our expertise.